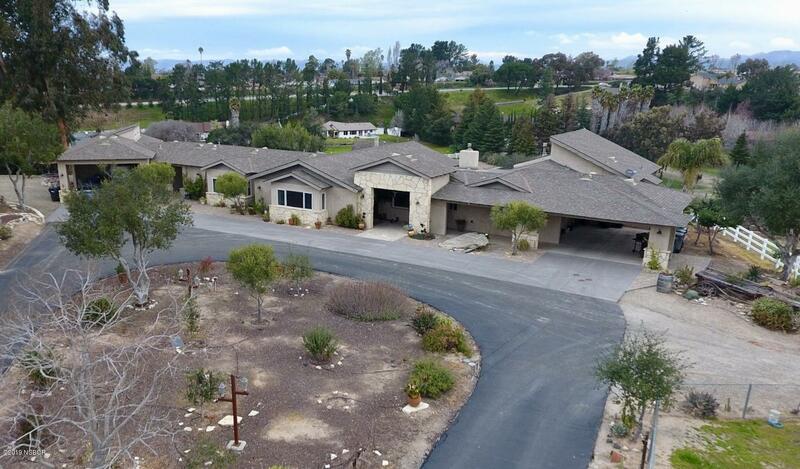 Over 1/2 acre lot adjacent to valley christian academy, and in the santa maria / orcutt school district. 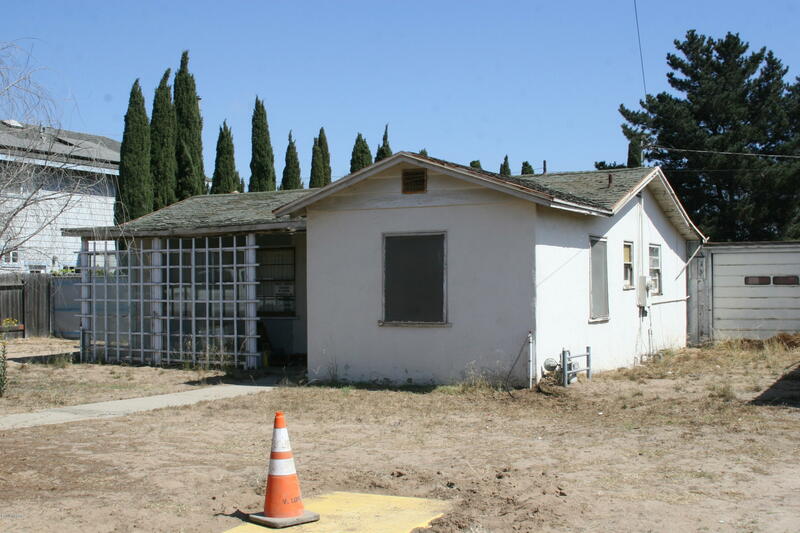 This lot has the room and depth to build a custom home and accessory dwelling unit (adu) in the back for mom & dad. 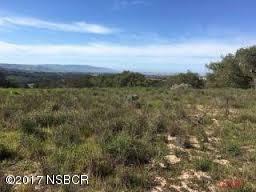 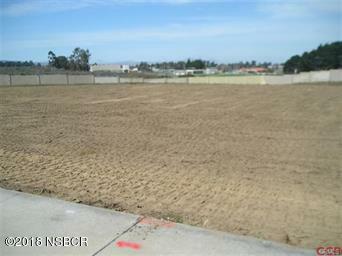 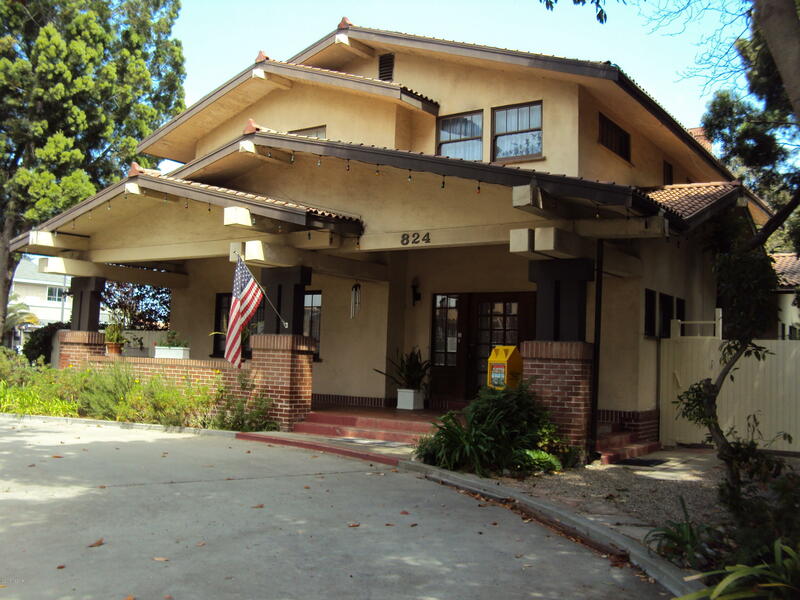 Nice residential vacant lot in desirable sunrise hills, santa maria / orcutt school district and christian academy. 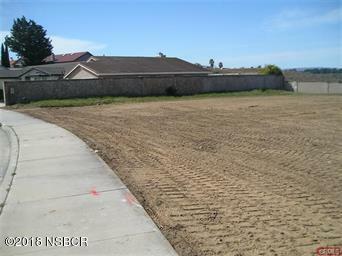 This lot has the depth to build a custom home and accessory dwelling unit (adu) in the back for mom & dad.